San Diego Habitat for Humanity brings people together to build homes, communities, and hope. Habitat was founded on the conviction that every man, woman and child should have a simple, decent and affordable home to live in dignity and safety. "We were undergoing a transformation and we grew significantly and needed HR expertise. Mission Edge provided that expertise to us instead of us having to hire someone during a transition phase to do the work. I appreciate that ME knew what services Habitat for Humanity needed, exactly how much we needed, and then met us where we were." 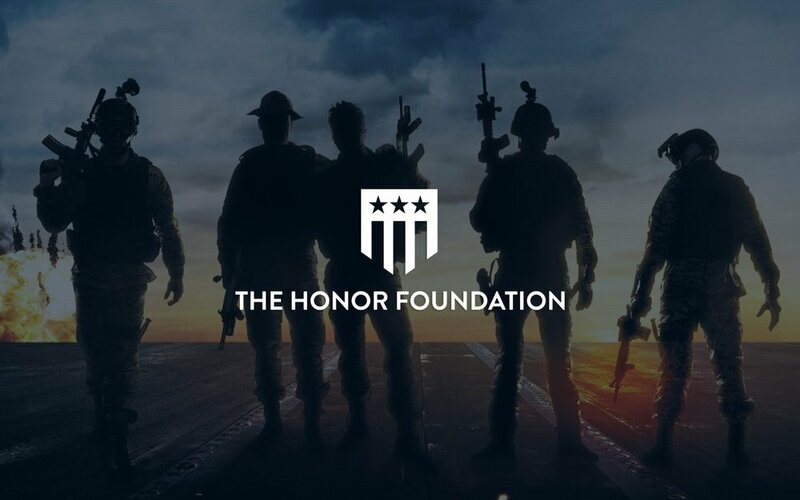 The Honor Foundation provides life and career transition services to Navy SEALs and Special Operations forces. Mission Edge has been working with THF since its inception, and has helped it grow to a multi-million organization with operations in both San Diego and Virginia Beach. "Mission Edge was instrumental in helping us secure a $2 million grant from the Navy SEAL Foundation. They have been a great partner for us!" 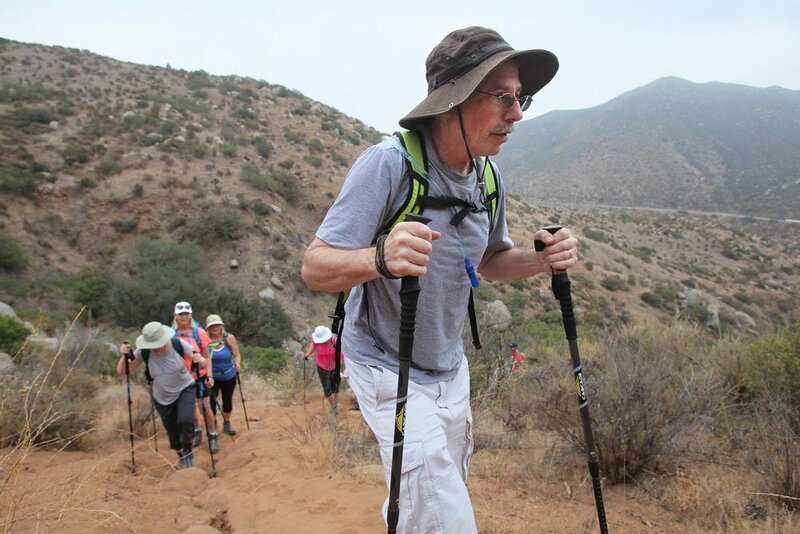 Summit for Stem Cell Foundation is an all volunteer, nonprofit organization working to raise awareness and fund an autologous cell therapy for Parkinson’s disease. Using induced pluripotent stem cell-derived dopamine-producing neurons, the researchers are developing a therapy that will alleviate the debilitating effects of the disease for 7-10 million patients worldwide. "Mission Edge has added so very much to our organization by primarily freeing our staff from administrative concerns thereby enabling our organization to focus on fundraising for the Parkinson's research project we support. Our donations increased dramatically last year due in part to the incredible and efficient Administrative support provided by the Mission Edge team." Zero8Hundred proactively links transitioning military families to a broad range of resources and opportunities in the community, helping them successfully transition to civilian life. OG Yoga Brings Well-Being to Underserved and Vulnerable Communities. They deliver trauma informed mindfulness based yoga through partnerships with non-profit organizations serving marginalized individuals to support healing, resilience, self-development and positive social change. "Mission Edge provided our fiscal sponsorship and a structure for how to hire. Their help allowed me to focus my attention on helping underserved and at-risk populations with their inner-transformations through yoga and mindfulness. Mission Edge’s counsel has been a tremendous value. They do everything in their power to protect OG Yoga and that sense of support is priceless." Since 1950, Junior Achievement of San Diego County has provided life-changing programs to more than 854,000 youth—in the classroom and after school—to foster an understanding of how the “real world” works. To ensure youth are prepared for their future, JA teaches them how to get a job, start a business and how to manage money. "We worked with Mission Edge to find skills-based volunteers. The Qualcomm staff assigned to our HR project were truly amazing. The service the team provided was extremely helpful. It is amazing how much was accomplished with skilled volunteers lending expertise in their field." Qualcomm employees around the world are connected to local volunteer opportunities. They help the homeless, mentor students on STEM education subjects, protect the environment, pack meals at food banks and more. Many of their employees share their expertise by serving on nonprofit boards and committees. They help build sustainable organizations by lending guidance in financial management, marketing, information technology and strategic planning, among other areas. Like all giving, it’s win-win: their employees often develop new skills through their service. "Mission Edge acts as a hub to bring different organizations together around social change through their services and programs. Qualcomm's goal when launching a skills-based volunteer program with Mission Edge was to give our employees a great giving back experience, but to also roll the program out to the greater community so other companies and nonprofits could benefit." "Participating in Mission Edge's Skills-Based Volunteer program allowed me to use my skills from my job to contribute and support an organization’s mission." The San Diego Foundation maximizes the impact of charitable giving. They mobilize philanthropic resources to advance quality of life, increase social impact and champion civic engagement. 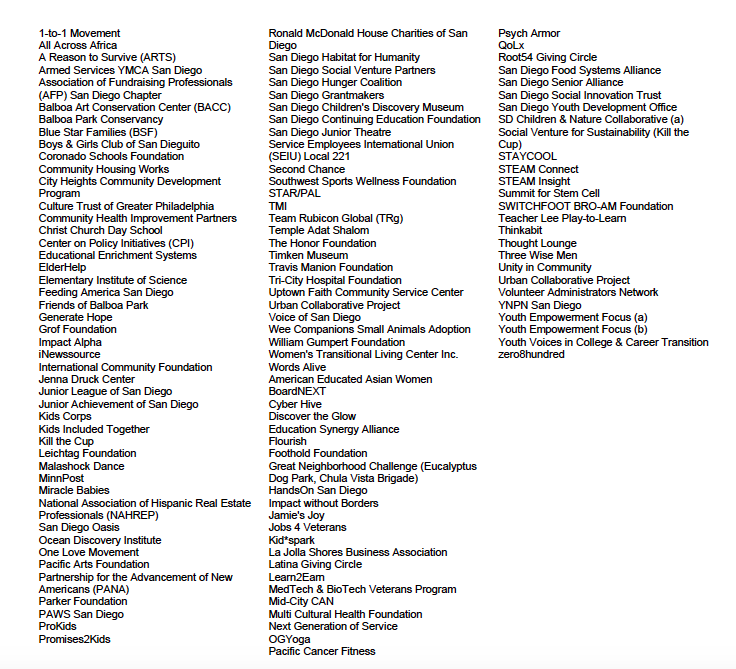 For more than 40 years, The Foundation and its donors have granted over $1 billion to grow a vibrant San Diego region. "Mission Edge is elevating the social enterprise sector. They want to see change happen, to close social gaps and find ways to optimize deliverables and outcomes through systems, metrics and collaboration. Taking away the burden of back-office operations is important, but Mission Edge offers more than that. Mission Edge also helps build an organization’s ability to refine for relevancy and sustainability."